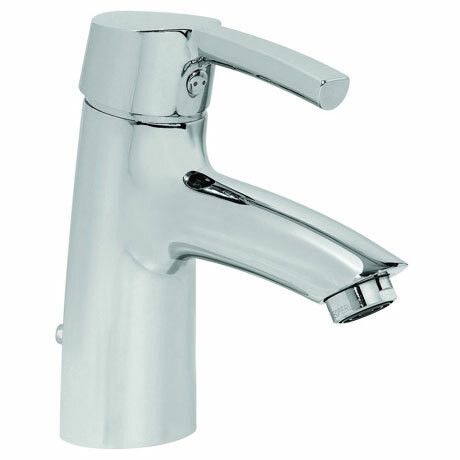 The elegant shape of the City Pro brassware range reflects the spirit of the modern approach to living. This City Pro Monobloc Basin Mixer with Pop-up Waste is ideal for contemporary bathrooms and will beautifully compliment the Laufen sanitaryware range. Laufen offer a 5 year guarantee on this stunning tap.